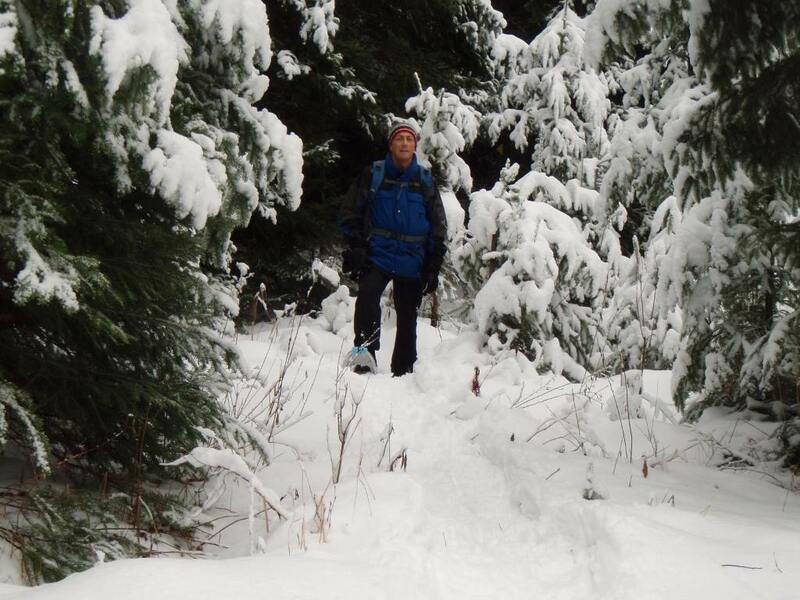 Did you know we now have a Snowshoe Loaning Program. Click here for the details. 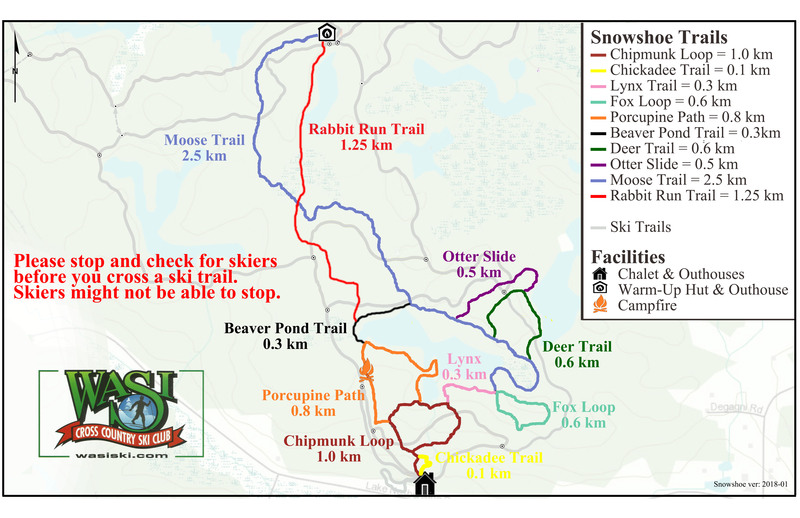 The map above shows our Snowshoe Trails, including 3 new trails developed over the summer of 2018. You can download the map to your computer if you wish. And check out our brochure.